The Stand is a classic tale of good vs. evil, loss weighed against redemption and despair pitted against hope. It is an apocalyptic vision of man's battle to save life against a worldwide plague of death. 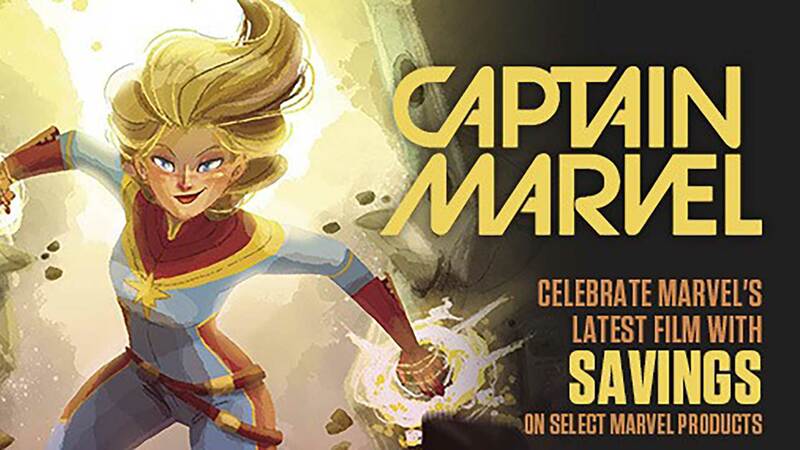 For when Captain Trips works its way across the land, it is time to make a stand. 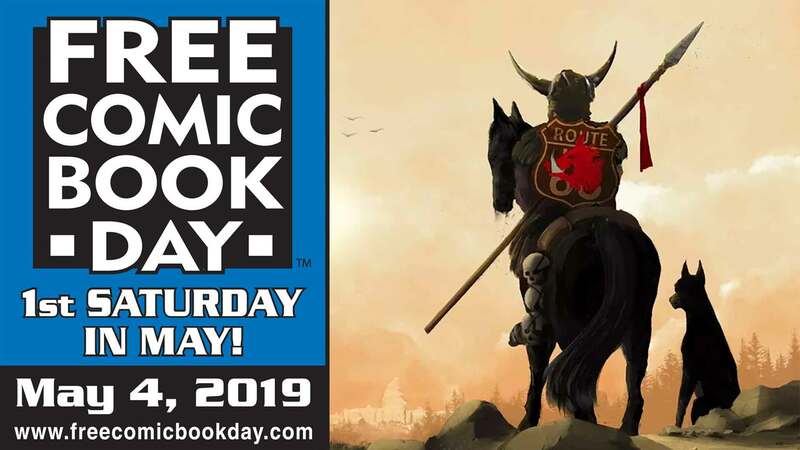 Award-winning writer Roberto Aguirre-Sacasa (HBO's Big Love), and artists Mike Perkins (Captain America) and Laura Martin (Astonishing X-Men), join forces to bring one of the great novels of modern literature to life through graphic art storytelling. 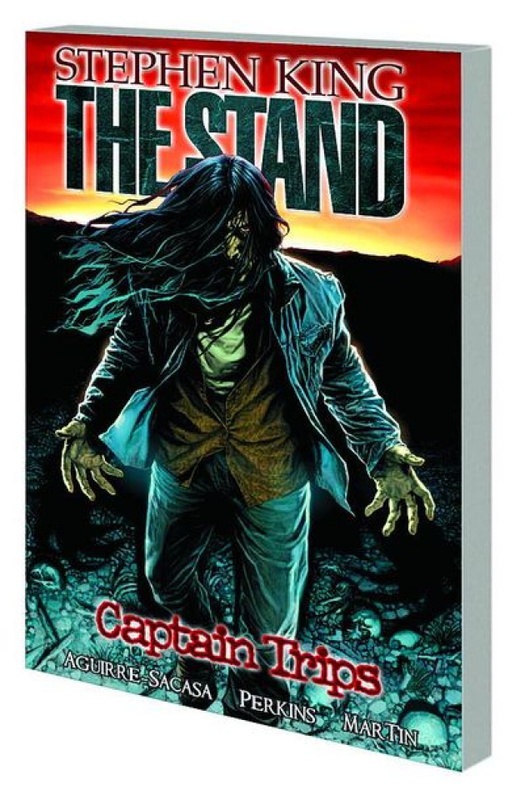 Collecting Stephen King's THE STAND: CAPTAIN TRIPS #1-5.